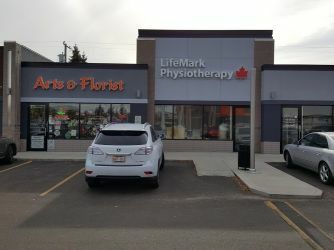 Lifemark Physiotherapy Kingsway opened in 2003 and is conveniently located in the heart of Edmonton’s beautiful downtown, in the Kingsway Mews Plaza on Kingsway avenue in between 105 and 106 street. We are located South of the new Kingsway LRT station. 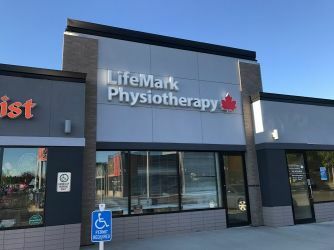 Lifemark Physiotherapy Kingsway provides holistic compassionate physiotherapy and rehabilitation services to patients in the downtown Edmonton area. We offer physiotherapy, massage therapy, acupuncture services and more to treat a variety of conditions for our clients. 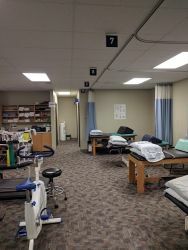 We have a clean, spacious and comfortable setting with physiotherapy and rehab treatment rooms. 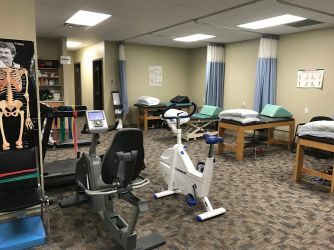 Newly renovated in 2013, our facility is equipped with a diverse selection of exercise machines for patient use, including treadmills, stationary bikes and stair climbers. 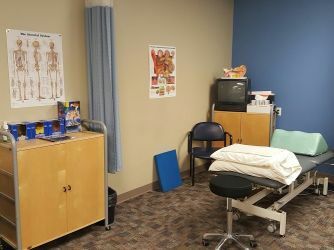 The clinic employs five highly-trained physiotherapists and one registered massage therapist, who specialize in treating motor vehicle injuries, work-related injuries, and Alberta Health Services clients. 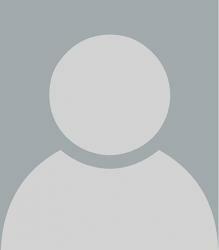 Additionally, our therapists are trained in treating balance and dizziness (vestibular) issues. 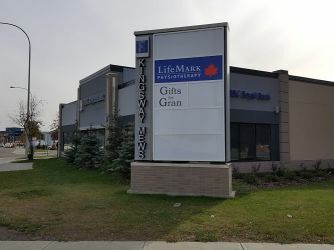 The therapists at Lifemark Physiotherapy Kingsway pride themselves in using predominantly “hands-on” techniques, but may also send clients home with a wide assortment of rehabilitation products, including braces, exercise aides, and hot/cold packs. 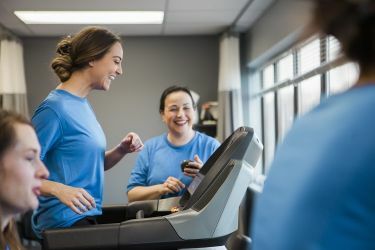 Modalities may also be offered as conjuncts to hands-on therapy, including TENS, Interferential Current (IFC), ultrasound, functional dry needling, and moist heat. If you have any questions or would like to schedule an appointment, please feel free to contact us.